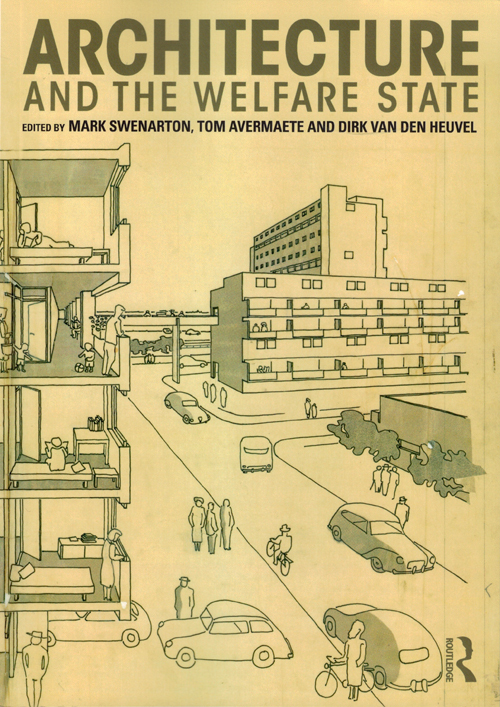 'Architecture and the Welfare State' is the first book to explore the architecture of the welfare state in Western Europe from an international perspective. 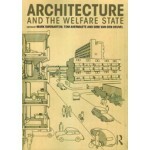 With chapters covering Austria, Belgium, France, Germany, Italy, The Netherlands, Sweden and the UK, the book explores the complex role played by architecture in the formation and development of the welfare state in both theory and practice. In the decades following World War Two, and in part in response to the Cold War, governments across Western Europe set out ambitious programmes for social welfare and the redistribution of wealth that aimed to improve the everyday lives of their citizens. Many of these welfare state programmes - housing, schools, new towns, cultural and leisure centres - involved not just construction but a new approach to architectural design, in which the welfare objectives of these state-funded programmes were delineated and debated. The impact on architects and architectural design was profound and far-reaching, with welfare state projects moving centre-stage in architectural discourse not just in Europe but worldwide. Contributors include: Tom Avermaete, Eve Blau, Nicholas Bullock, Miles Glendinning, Janina Gosseye, Hilde Heynen, Caroline Maniaque-Benton, Helena Mattsson, Luca Molinari, Simon Pepper, Michelle Provoost, Lukasz Stanek, Mark Swenarton, Florian Urban and Dirk van den Heuvel. the role of internal institutional critique and the counterculture.